We received a ton of nominations this week for the best robotic vacuum, but now it’s time for one to sweep away the competition. Check out the three finalists below, and be sure to vote at the bottom of the post. Note: The Neato XV-21 would have been a finalist, but since it’s been discontinued and no longer receives updates, we’re choosing not to include it. 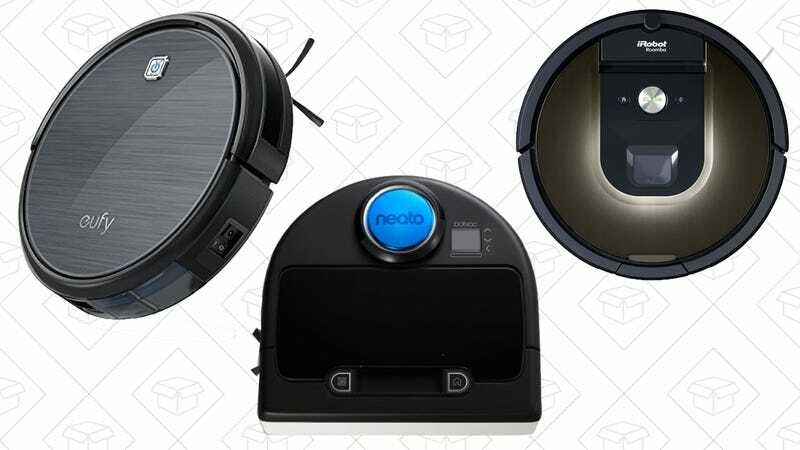 What&apos;s Your Favorite Robotic Vacuum? I have owned Roombas for the past 10 years and the Aeroforce technology introduced by the 800 series was by far the biggest and best advancement they have ever made. After my first model 880 I immediately got rid of my old Roombas and bought 2 more new ones. 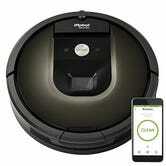 I have 3 big shedding dogs and this Roomba keeps up with no problems and minimal maintenance. The 980 is even more powerful than the 880. Highly recommended. 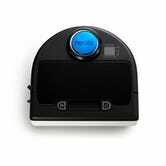 Editor’s Note: The RoboVac 11 has been updated to the RoboVac 11+. I got a Eufy to complement my Neato XV-11 when it was posted here for $175.99, and boy, am I impressed! I use the Eufy in the basement (dark tile floor) and it works great. It’s much more quiet than the Neato, it has a lithium ion battery, and includes a remote. I’ve had a Roomba in the past and was not impressed (especially for the price).